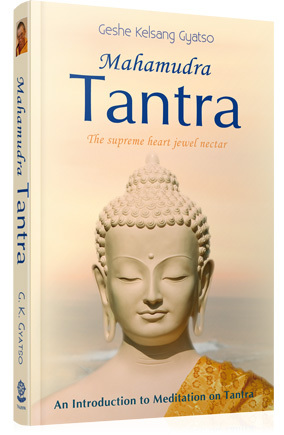 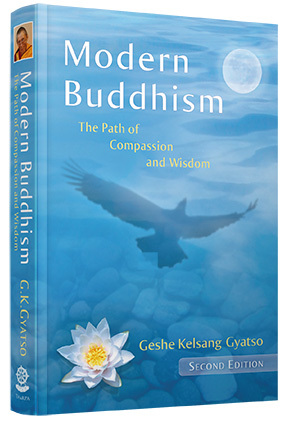 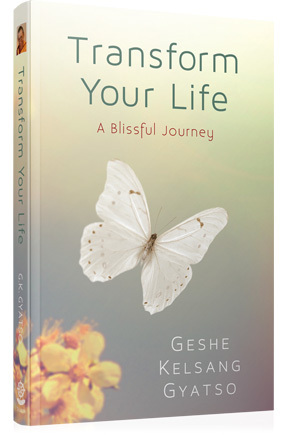 This remarkable book reveals how by developing and maintaining compassion and wisdom in our daily life we can use all aspects of Buddhism – from the most basic to the most profound – to solve our daily problems, improve our relationships with others, and look behind appearances to see the way things really are and experience a lasting inner peace and happiness. 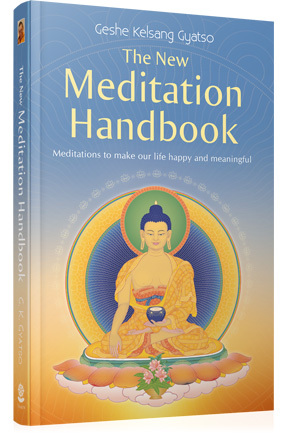 An inspiring handbook of daily practice. 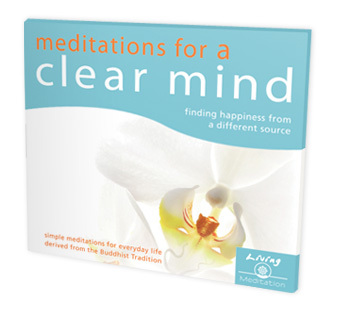 This series provides a comprehensive introduction to meditation and is suitable for complete beginners. 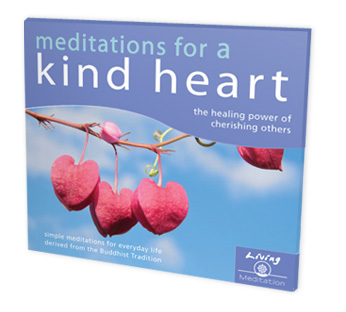 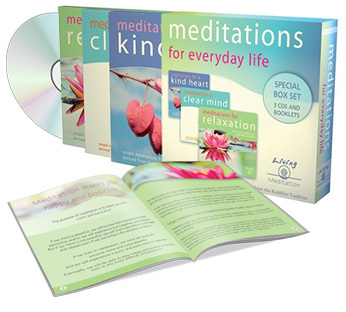 The Meditations for Everyday Life box set includes all of the above. 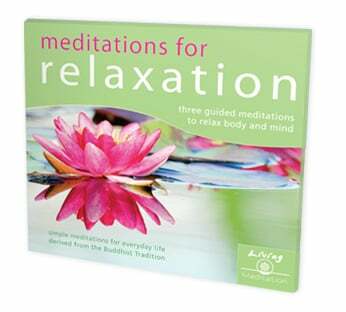 I find this CD really helpful after a tiring day's work. 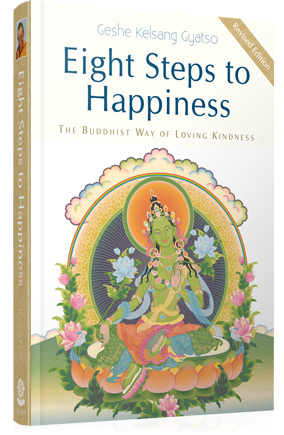 An excellent first step. 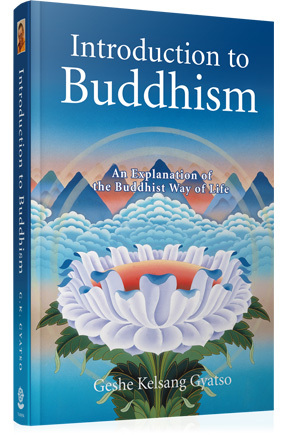 Easy to follow and informative.